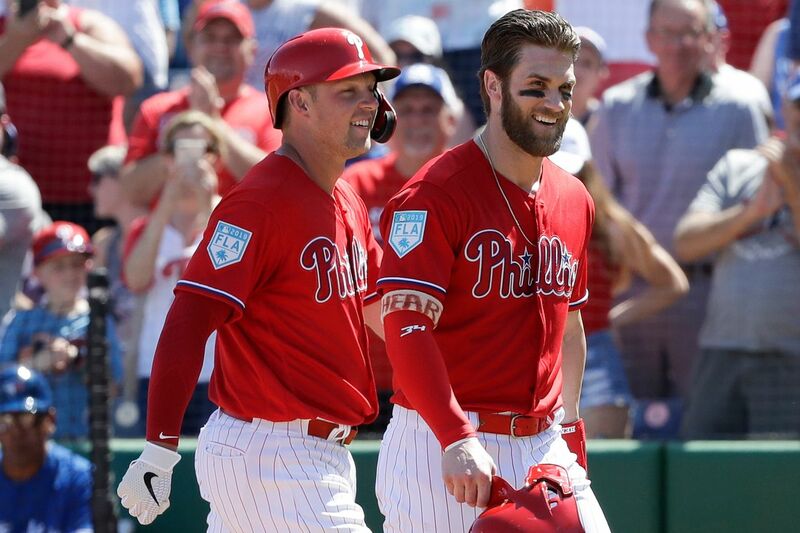 Here’s what I know: the Phillies, and more importantly, Bryce Harper, have elevated interest for this upcoming season that it’s only right to step up our game at Pi. With that being said, we are looking for a few people to add to our team, to assist in the coverage, for what we hope will be a magical season. Now, a few thoughts about the spot and this is where I’m going to be up front and honest. IF YOU APPLY, YOU MUST BE COMMITTED. This is not a spot for someone who has a free night and they think they can maybe help out from time to time. I’m sorry, that’s not going to work. Currently at Pi we have a team of eight members who will show you exactly what is expected. Multiple posts, breaking news, podcast 1x per week with the possibility of “emergency pods” and the ever so important skills utilizing social media. It can be time consuming; our Slack group is live and active and every person works multiple jobs. It’s just the reality of where we’re at. Now with that, we’re also not looking to add just one person. We would like to create a team who specializes in Major League Baseball and the Phillies and go from there. So, if that excites you, please drop us a line at sean@phillyinfluencer.com. Please, no social media inboxing, email works best.